For little people who love to dance! 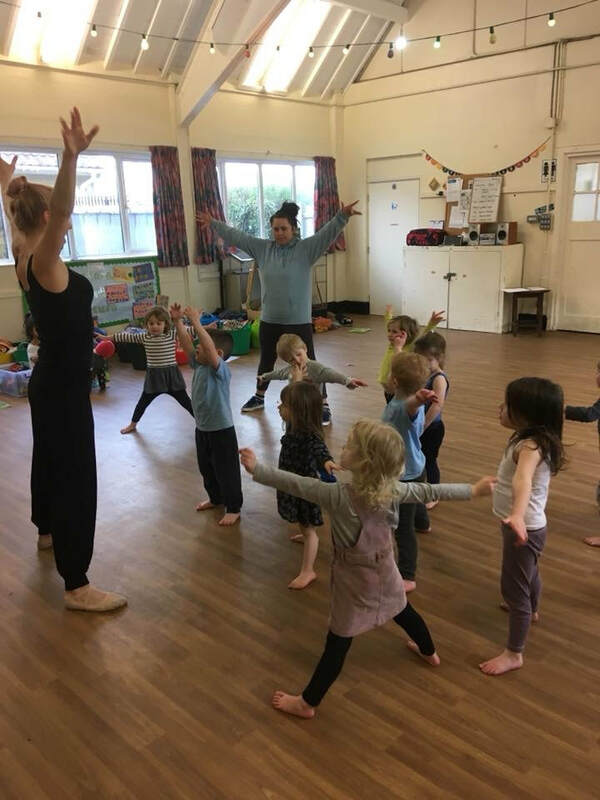 The children will enjoy using their imaginations as they enter the wonderful world of dance. 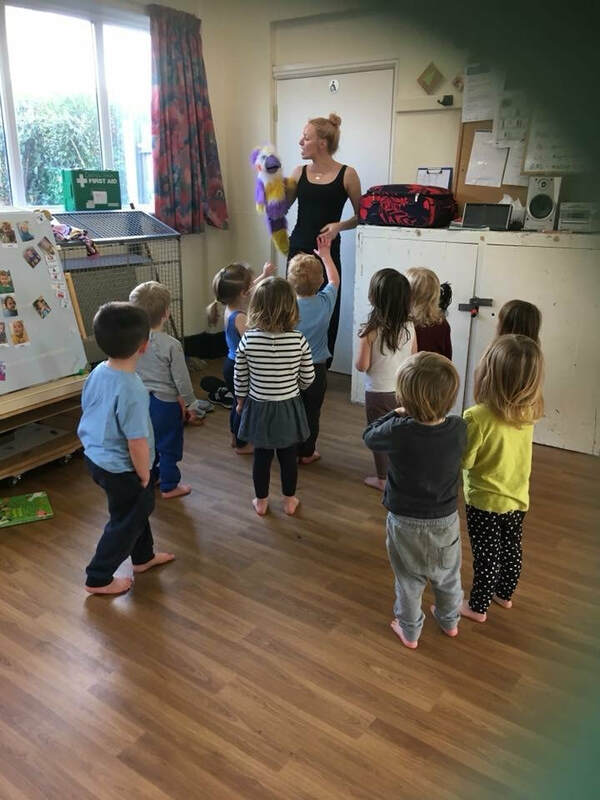 The classes allow the children to start to explore musicality and self-expression. 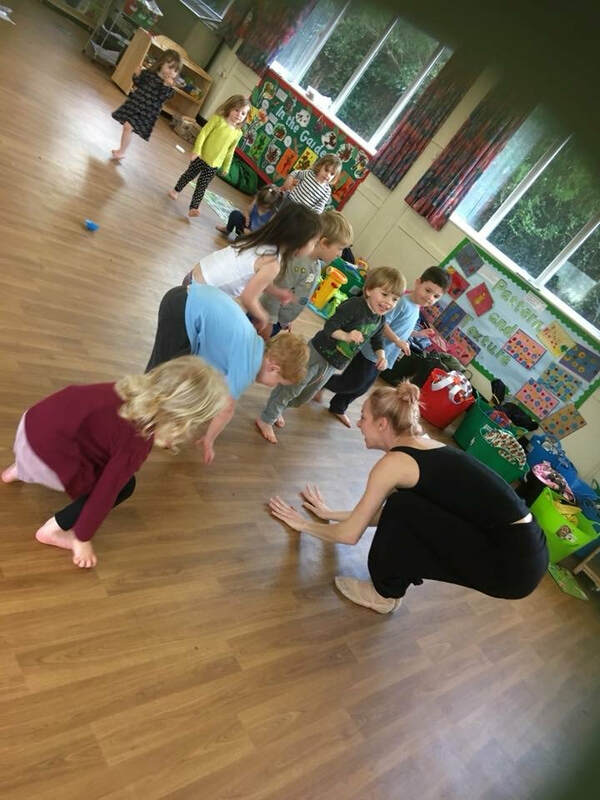 They learn basic ballet steps and postures whilst having lots of fun! TESTIMONIAL: " My little girl goes to Bouncy Beats. it has been lovely to see her confidence grow and really enjoy the class. 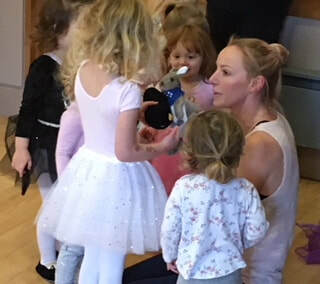 I also cannot rate Fi highly enough, she is wonderful, really captures the childrens' imaginations and is so reassuring and supportive. So pleased we found this class."